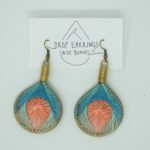 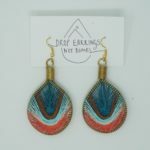 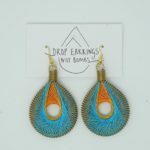 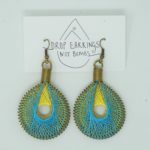 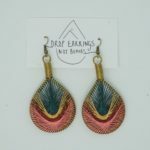 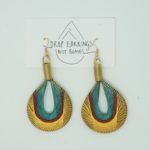 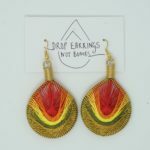 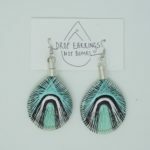 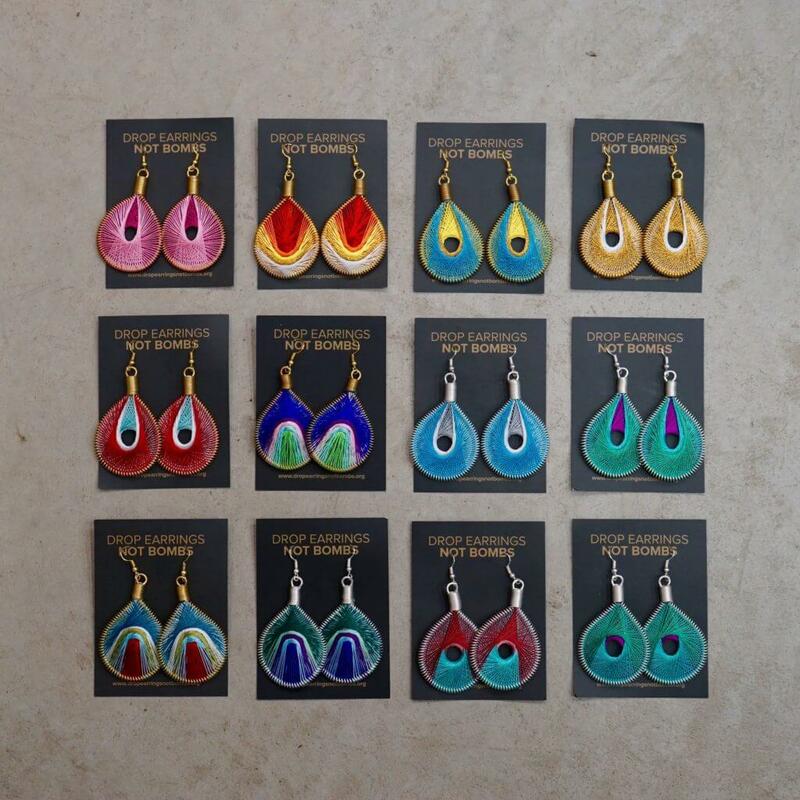 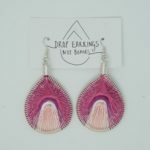 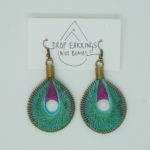 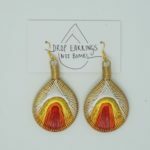 Earrings Drop Earrings Not Bombs are a mixture of Middle-Eastern color combinations, and suit well with an unicolor dress or blouse. 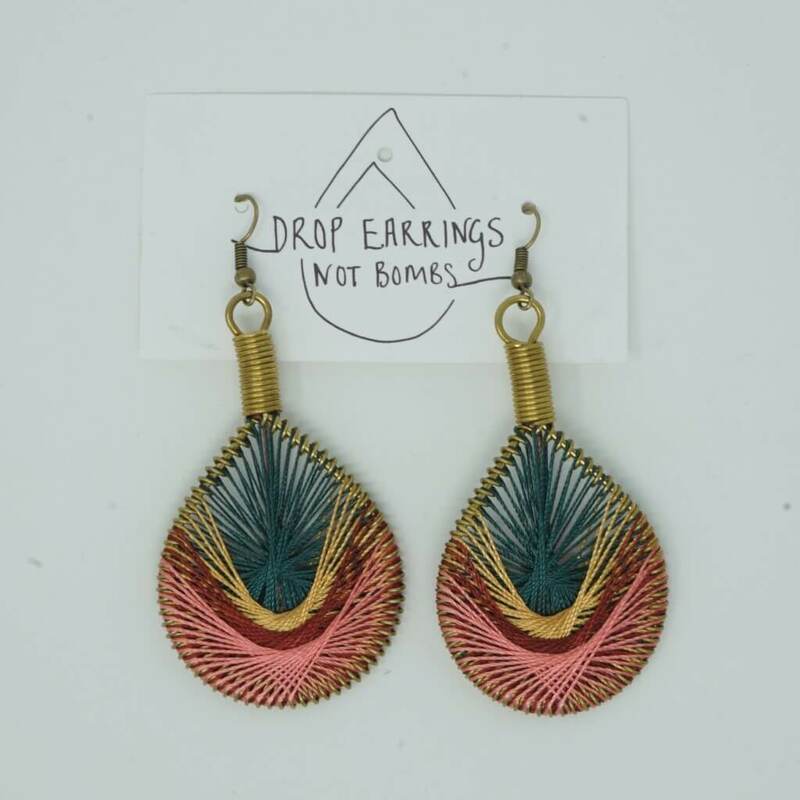 Small Projects Istanbul is a Mondo-supported centre in Turkey that offers work and education opportunities to Syrian refugees in Istanbul. 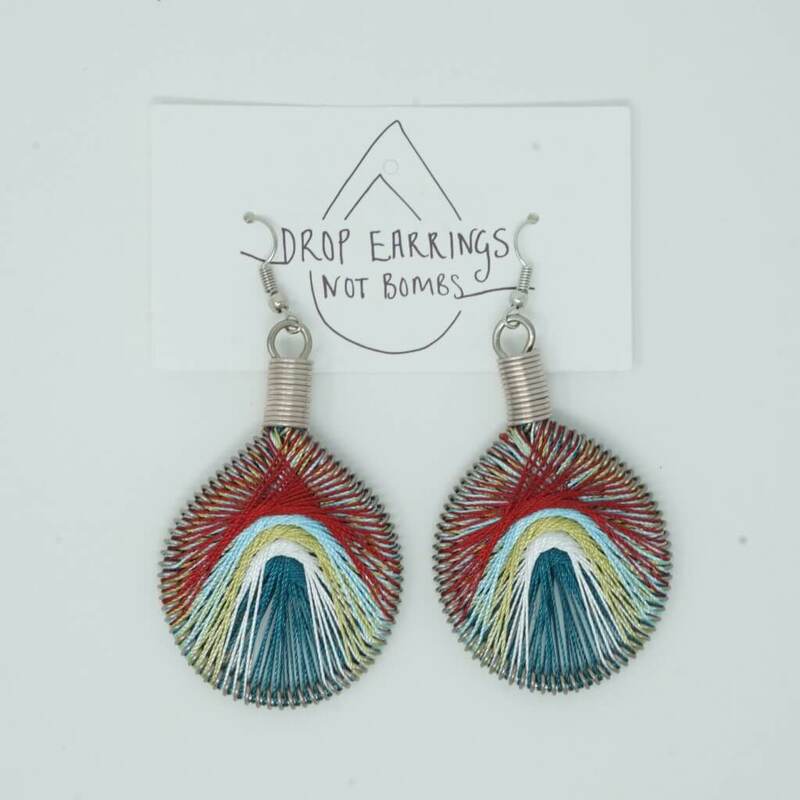 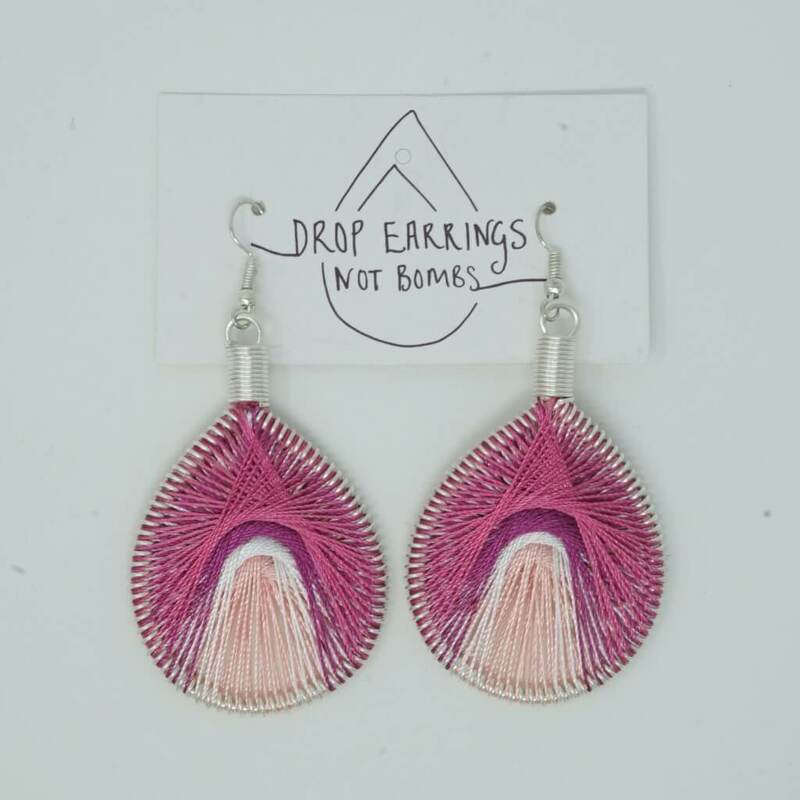 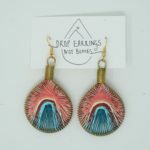 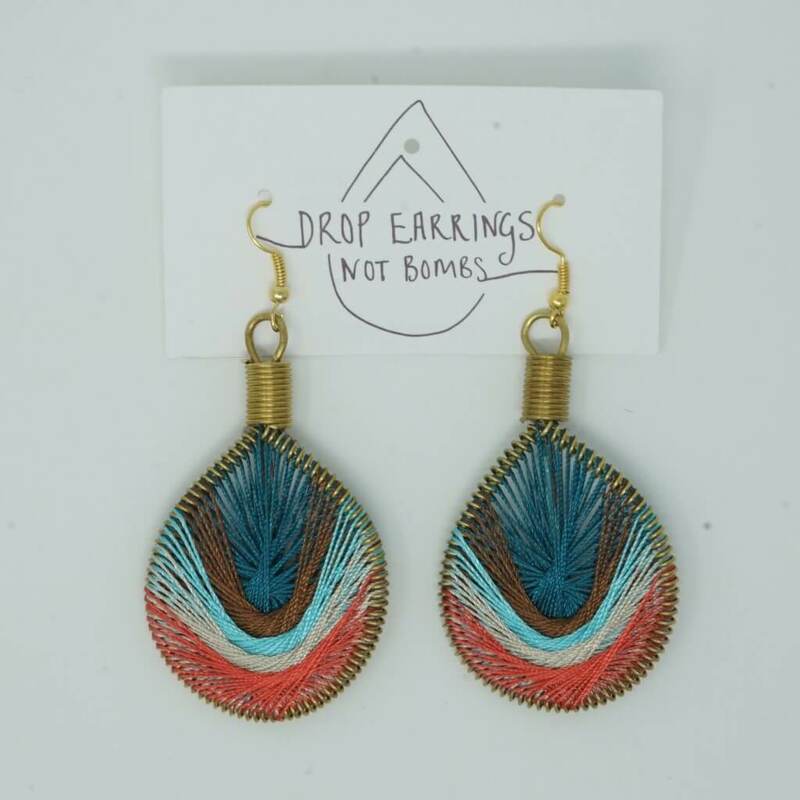 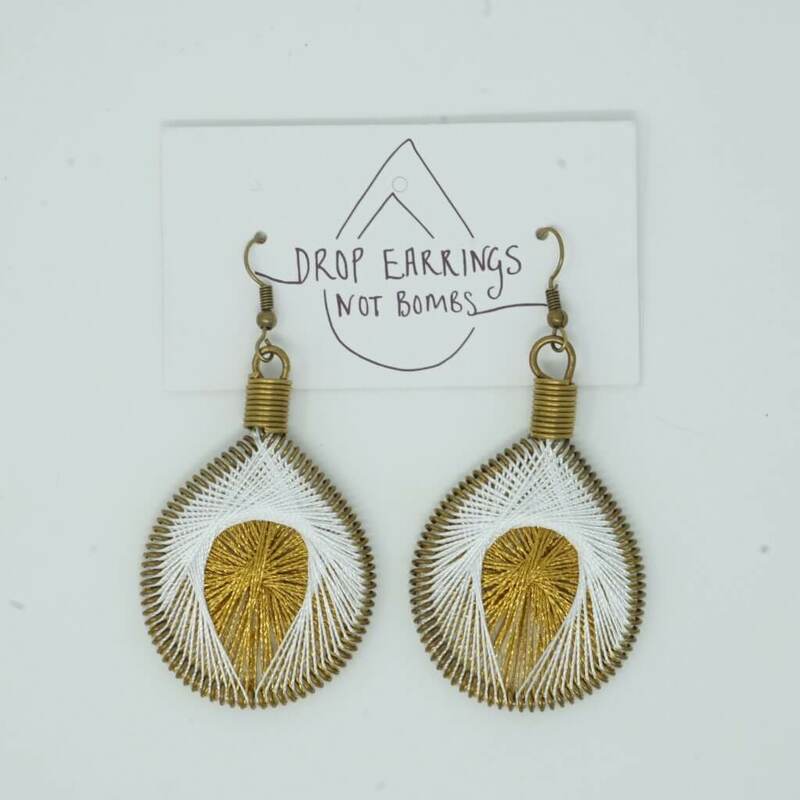 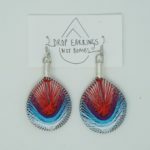 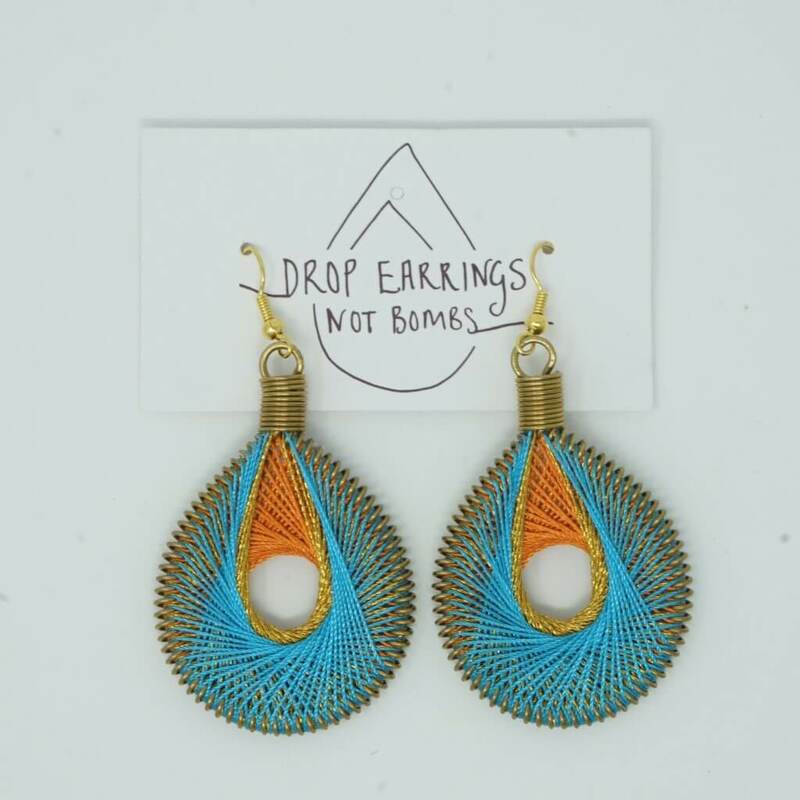 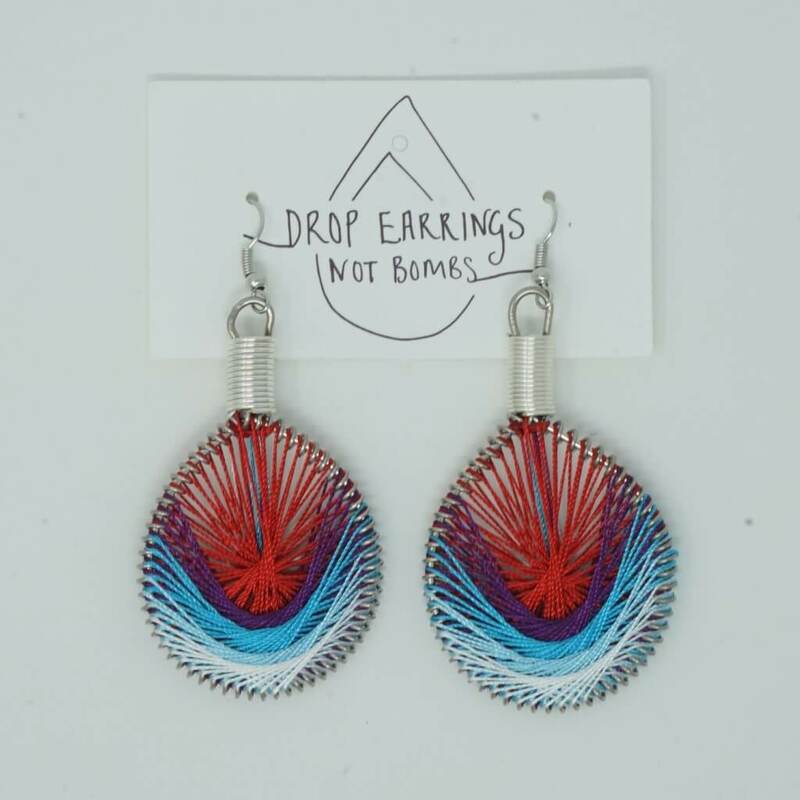 One of their popular projects is Drop Earrings Not Bombs, which calls for ending bombing, and wearing beautiful earrings instead. 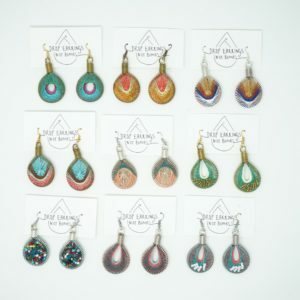 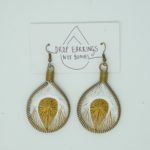 Take a look at a video by AJ+ about the centre’s activities and earrings. 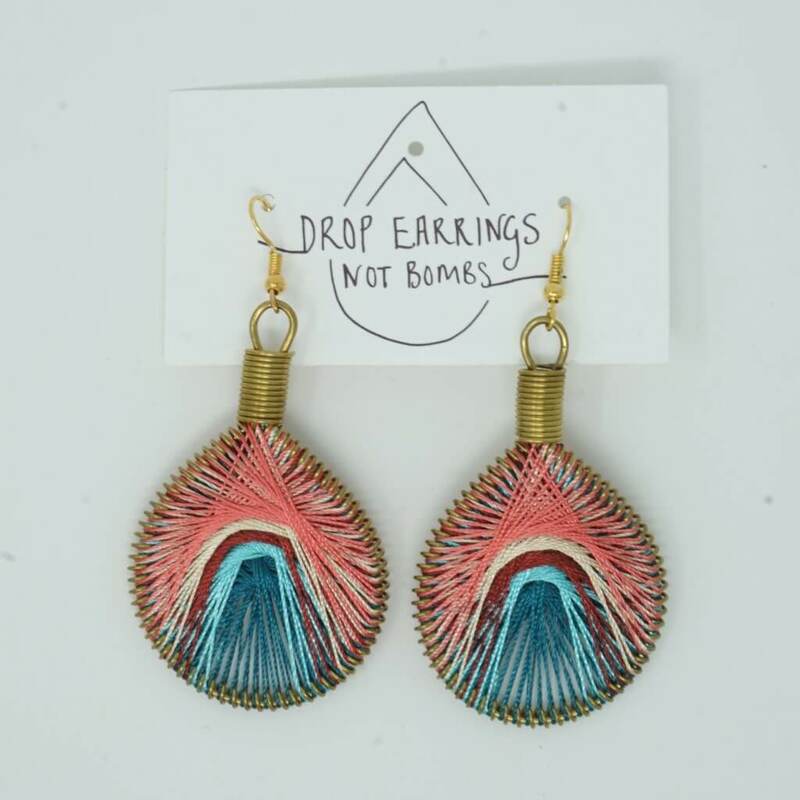 The mission of Small Projects Istanbul (SPI) is to offer Syrian families and children access to education and to support their integration into the Turkish and European society. 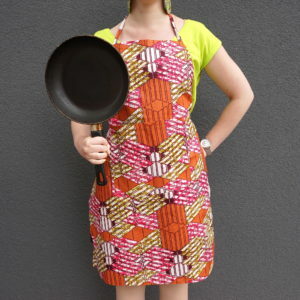 Students reveive help on doing their school work, others are offered language courses and a possibility to engage in doing arts and crafts. 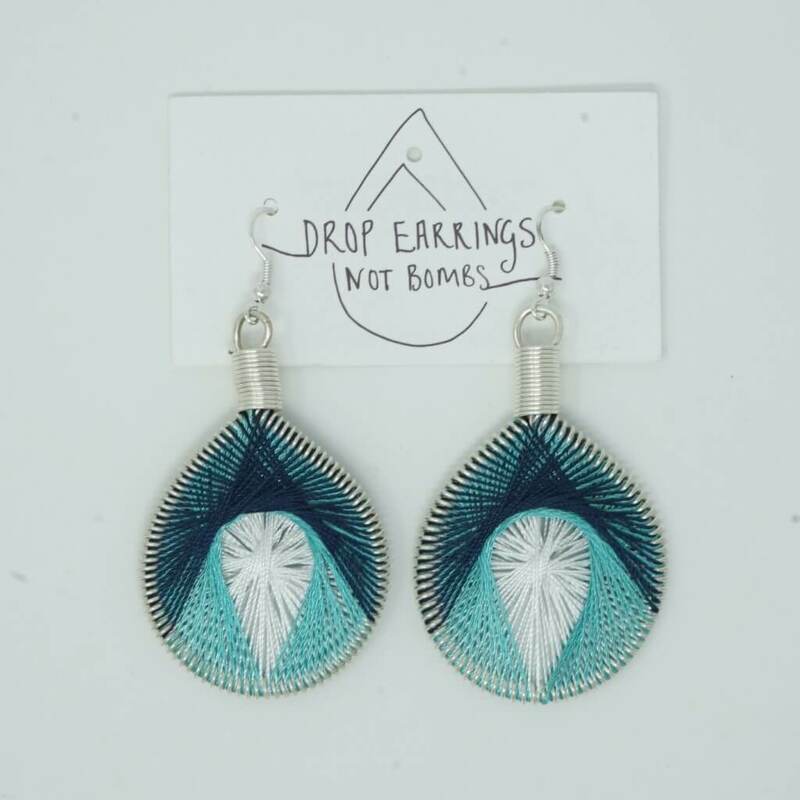 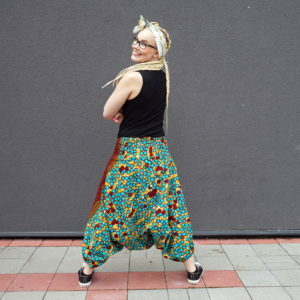 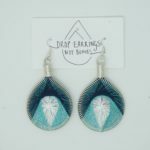 Mondo imports earrings and sewn goods that are made in the centre, and helps to cover the costs of operation with funds received from the Estonian Ministry of Foreign Affairs.